Single? Taken? 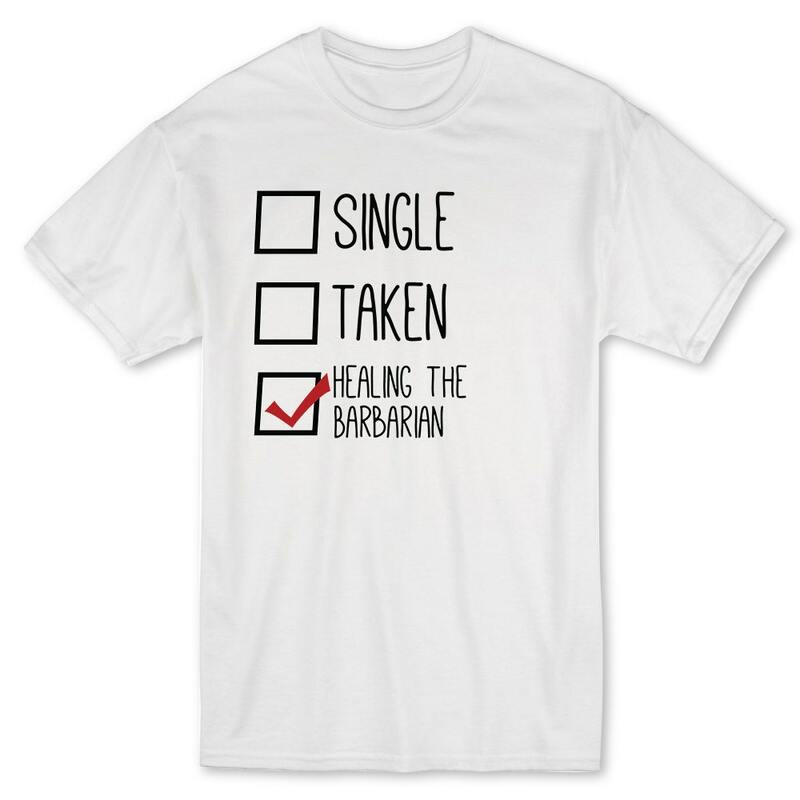 No just healing the barbarian! These guys run into battle often and don't bother wearing armor. 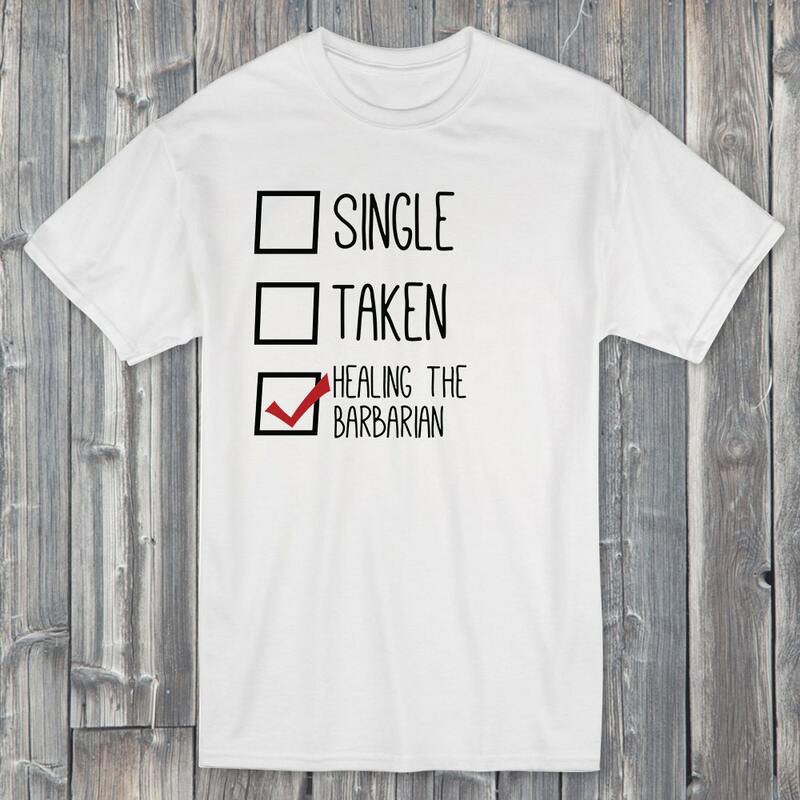 Who has time to date when you're healing the barbarian in the party! This shirt will finally give you some much needed sanity! 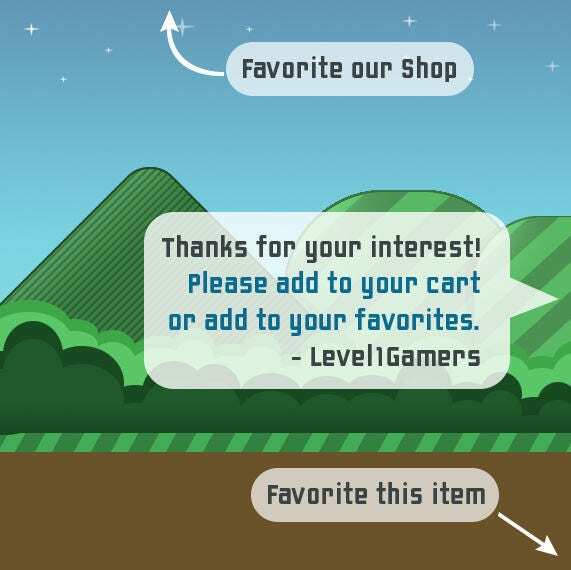 Shirts are hand pressed with quality heat transfer vinyl onto soft white cotton shirts. Comes in many sizes and is unisex for males and females.